If you’ve decided to finally step into the world of controlled light, I have nothing but good words for you. But be advised, making your first steps in the world of flash photography won’t be easy. It all starts with buying your first flash, which in most cases is a speedlight. Buying it isn’t the hard part, knowing what to look for is. Here is a quick guide to help you understand flash specifications before you go out shopping. Let’s start with how much you should expect your flash to last. Well, I have a Nikon SB-800 that I’ve been using constantly for eight years. But I am aware that no flash will keep firing forever without replacing the main unit or the bulb as I like to call it. Premium flashes like Canon, Nikon or Sony should last you a few good years before giving any signs of failure, but don’t expect to be making a fifteen year investment either. TTL= Through the Lens. That means your camera is telling your flash the exact exposure settings so that it will estimate the power output correctly. TTL is great for learners and lazy people. It lets the flash do whatever it wants. But it has drawbacks. It will kill your batteries a lot faster and it isn’t always accurate. To understand the guide number, divide it by the f-stop number you have set and that’s the distance between the flash and your subject. Do you need Manual mode? I think you do, but it’s up to every photographer. After many years of flash photography, I hardly use any other modes. Learning to set your flash manually will give you a sharper sense of exposure when going to a new location and it will save you battery life. 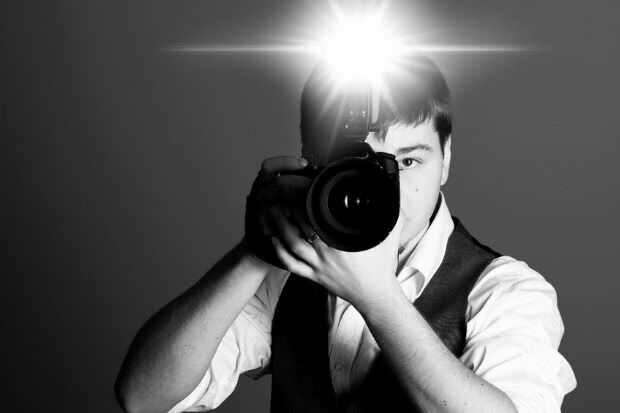 As you learn more about flash photography, you will find yourself using the flash off-camera more often than on it. To trigger a flash wirelessly, you either buy the same brand as the camera and use the built-in triggering mode, or buy any flash with optical trigger support, but you will lose TTL. Finally, you can settle for Pocket Wizards and have the ability to combine everything and even cheat your camera’s maximum sync speed. One of the biggest advantages of an external flash is that you can move the head in many positions. You can bounce it in any direction, tilt it, turn it, you name it! If you don’t plan on buying a flash from the same brand as the camera, make sure it still has all these movement capabilities. Some flashes have more features than others, but I guess you saw that coming. It depends on you and your style to figure out if you really need them. Things like modeling light, burst-firing and automatic zoom aren’t always essential, but they can’t hurt either.